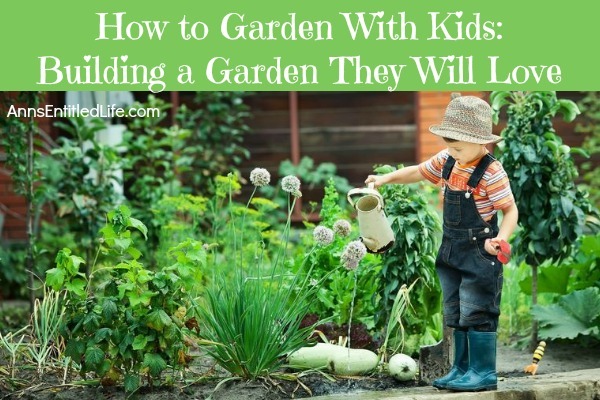 How to plant a garden your children will love with these wonderful gardening ideas for kids. Teach your children how to garden by planting a garden they can help with, nurture, and grow to love. 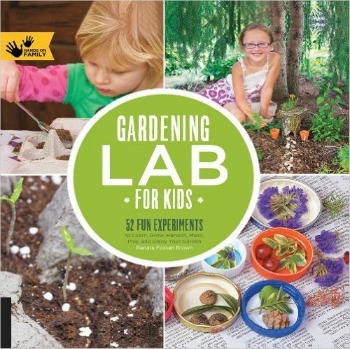 Here are some gardening tips for gardening with kids, so the gardening learning experience is fun, educational, and fabulous! It is no secret that kids love to play outside and want to discover the world around them. Sadly, a lot of kids these days don’t know where their food comes from. Growing several fruits and vegetables of their own can inspire your kids to eat healthier. It is easy to build a garden that your kids will love, and these steps will show you how! Little hands do better with bigger seeds. It is easier for children to touch and handle large seeds rather than small or worse, tiny seeds. Some of the easiest big seeds to grow are green beans, peas, watermelon, squash, pumpkins, and sunflower seeds. 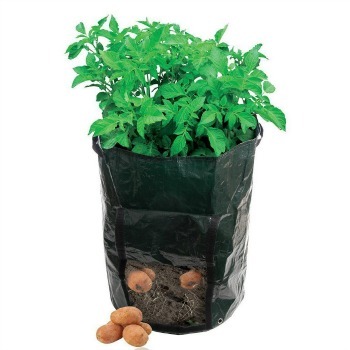 These seeds sprout quickly and the plants start to mature faster than their smaller counterparts. This works in your favor as you can keep your kids’ attention on the garden as there is something new and different happening every day with your plants! The rule of thumb is to make a hole three times the diameter of the seed. Grab a pencil and make a hole about an inch to an inch and a half in nutrient-rich soil. Have your child drop one seed into each hole. Fill the hole up with the soil and then gently water in the seeds. Most of these will germinate in 3-5 days and push up overnight, which your kids will love seeing when they wake up. These varieties can grow almost an inch a day! Older children might like a bit more of a challenge than what the big seeds will give them. To teach a bit of patience and care-giving, have your kids try growing basil or tomatoes from seed (outdoors or indoors). Basil will shoot up quickly, but without proper care will wither and die at about two weeks. This is often due to poor air circulation or lack of water or too much watering. If you are trying to teach your preteens or teenagers responsibility and patience, basil and tomatoes seedlings will do just that! Once both of these seedlings get to the six week point, they are much easier to care for. Basil will continue to produce edible leaves that need to be trimmed weekly. This helps children learn that with proper care, they will be rewarded over and over again. Tomatoes need a bit more love and attention. Every month they need to have organic fertilizer added to the soil. Tomatoes are heavy nutrient eaters and will deplete everything in the soil every 3-4 weeks. If your children are taking math in school (or homeschooling), you can show them how to do a mixture with fractions. A good organic mix includes one part compost, one part vermiculite and one part earthworm castings. To that, add in 1/3 cup each of blood meal and bone meal. Mix all your gardening ingredients together, and add to your soil. To go a step further, you can steep this mixture in three gallons of water and make a compost tea for your garden. Water your garden with this compost tea. Teaching these steps will depend on where your children are in school, and how adept you think their math skills are (you want them to learn, not grow frustrated). Kids love strawberries and it is a good bet that they will love to grow them too! 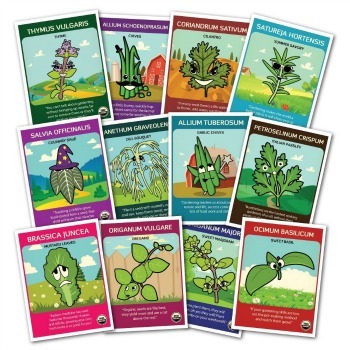 Grab a seed packet or pick up a 6-pack of transplants at your neighborhood nursery. You can plant these in hanging baskets, container gardens, or along the edging to your lawn. For in-depth instructions, click here for How To Grow Your Very Own Strawberry Patch. Another fun plant to grow are pumpkins. Right around the 4th of July is the perfect time to get pumpkin seeds planted in the ground. Your kids will watch them grow and have their very own pumpkin patch in their backyard. You can even grow the smaller varieties in containers. Nothing beats picking your own pumpkin for a Halloween Jack-o-Lantern! The key to growing a garden that your kids will love is growing a variety of things. First though, think about what they like to eat. Do they love pickles? Then grow cucumbers. When they are ready, make these easy freezer pickles with your children. Have a french fry or potato chip lover on your hands? Then teach your children How to Plant and Harvest Potatoes! Nothing tastes as good as home grown! Teaching by showing your children the fun and reward that comes with gardening will educate your kids on where their food comes from, how to grow it, and hopefully make lifelong gardeners of them. 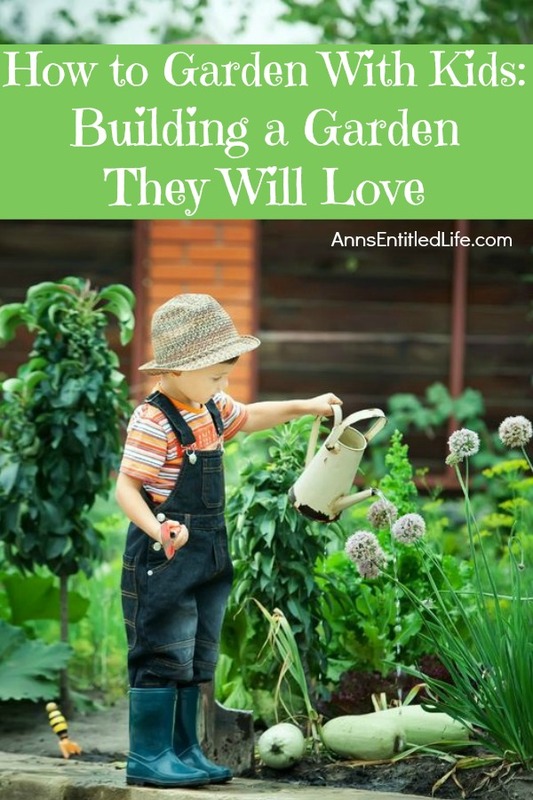 • Click here for more How Does Your Garden Grow Topics on Ann’s Entitled Life. As early as toddlers, expose them to gardening. Teach them to water plants and have their own little cutesy bucket that they can carry. You’ll see right away if they have the same interest as you. 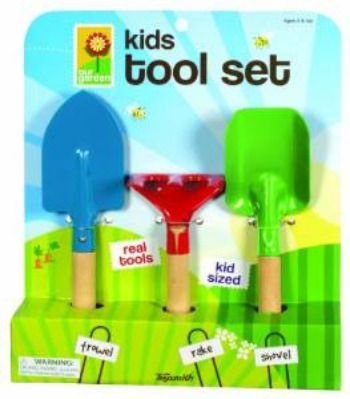 But that can also be developed as you keep exposing them to the joy of gardening. Thanks for the tips!